Are you a blogger or looking to start a blog? If yes, then here is something that you will love to read about today. 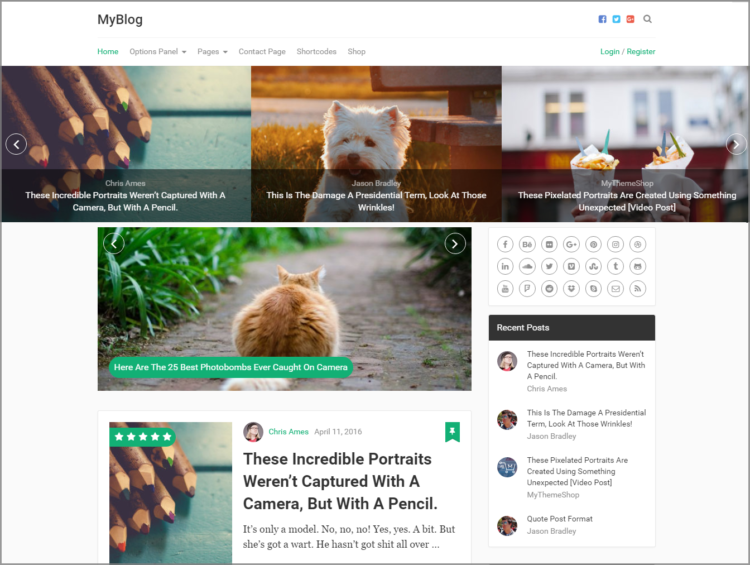 The theme is MYBLOG, this is one of the best wordpress blog theme I have ever seen and trust me this blogging template will give your blog a new and attractive makeover. 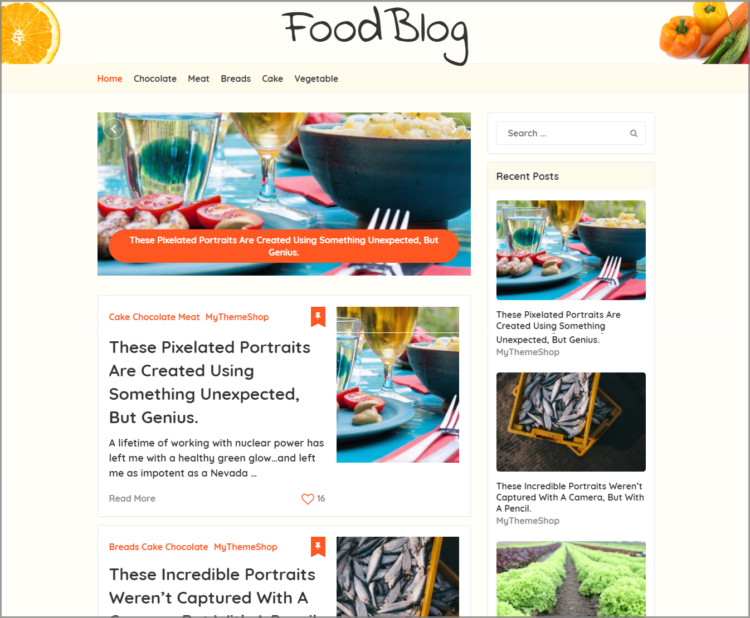 Theme comes with 8 different layout designs, each design is particularly designed for specific type of bloggers. 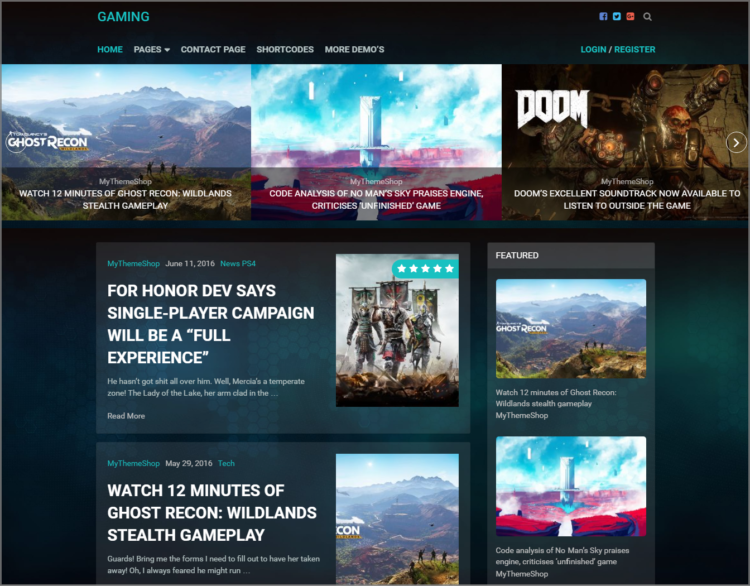 Layout designs of MYBLOG theme are Default, Food, Gaming, Celebrity, Travel, Lifestyle, Tech & Shop. 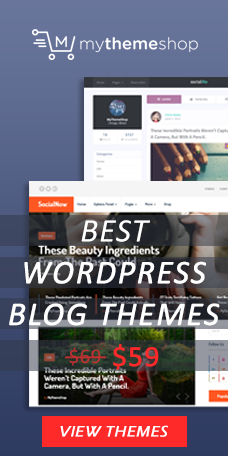 You can say that it’s all in one blogging theme for wordpress users. It Doesn’t matter what type of blog you have this theme is able to give you all that you need to have on your blog. I’ll show you the layouts for all 8 categories of MyBlog Theme below, but before that let’s just take a look at the features of the theme. Also whenever theme author will update theme you will get notification in your wordpress dashboard. All you need to do is just a click. And theme will update the latest changes that author had made in it. Having multi languages support in theme allow you to add different languages to your wordpress dashboard, pages,posts etc. By default there is English language in the theme but if you are from not English specking country or you don’t understand English, you can simply change the language of your theme. And can translate pages & posts to any other language. Multi-language support also help you to use theme for different languages. And on other hand if you are using theme that’s not multi-language supported then this can be really hard for you task. That’s why having multi language supported wordpress blog template can be helpful for you. If you are managing a blog then you should be using Adsense or Advertising Network to monetize your blog. 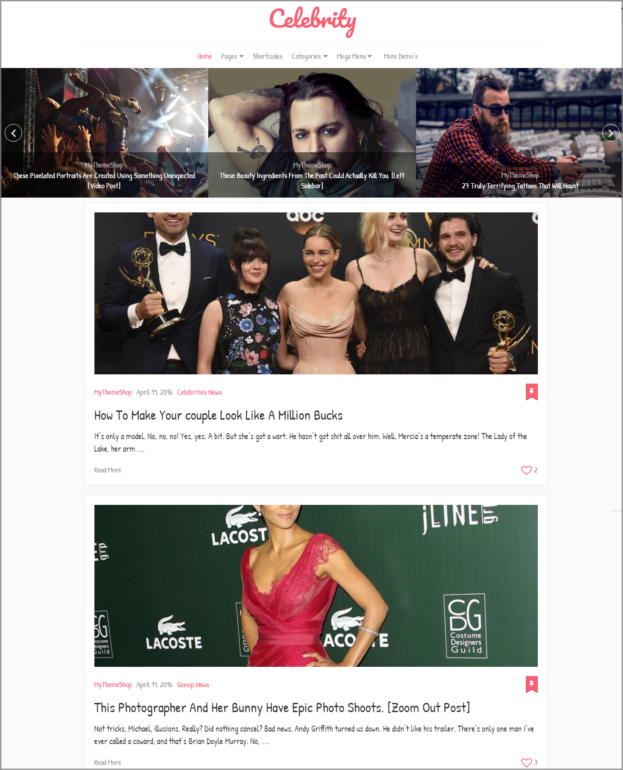 MyBlog theme has inbuilt widgets that help you to display ads on your blog easily. All you need to do is add ad widget to your blog, paste ad code in widget and save it. And that’s all you need to do, your ads will start displaying on your blog. 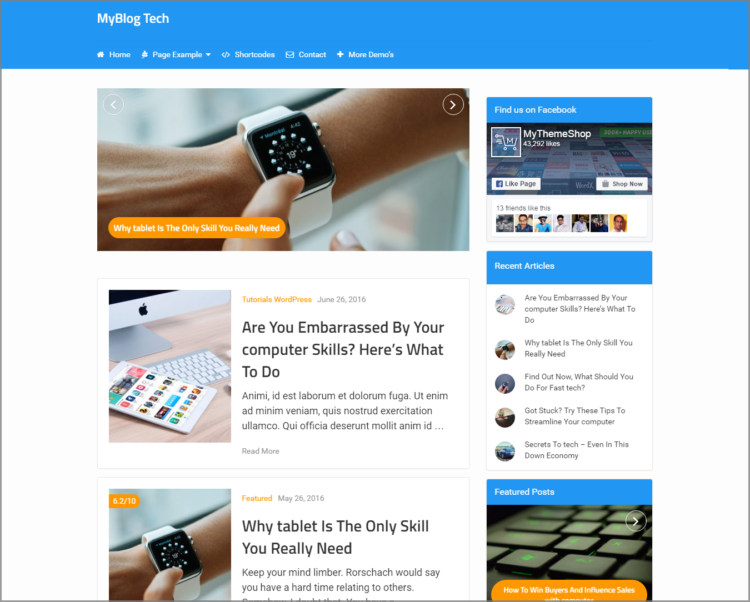 MyBlog theme is designed & optimized to load faster so that visitors don’t need to wait to check out the content of blog. 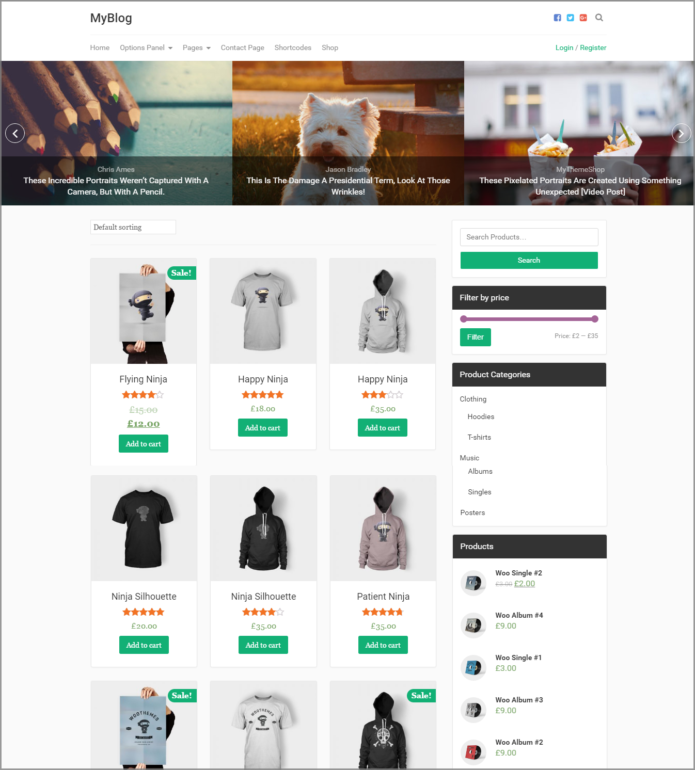 Theme is using light weighted plugins and backend code is also optimized to make theme light. Having blog template that load faster will help you to improve bounce rate and will be better for visitors prospective too. If you are blogging for a while now then you should know that how important it is to get traffic from Search Engines. And to do so your blog need to rank on higher positions. Which wordpress theme you are using is also play its role in Search Engine ranking. I mean, if you are using theme that’s Search Engine Optimized then this will always help you. But if you are not using Search Engine Optimized theme then you are missing something really important here. Smart-phone users have increased dramatically in last 10 years all over the globe. And because of the increase in smart-phone users, we also have seen the increase in Internet Users. Now people are using their smart-phones for using Internet. That’s why we need to make our blogs responsive for mobile devices too. And I am sure you already have a responsive blog theme for your blog. And if you do not, then you must be leaving your thousands of blog readers frustrated just because of your blog design. For a blogger, comments are the most important part for getting feedbacks from readers. Comments help you to get feedback instantly. 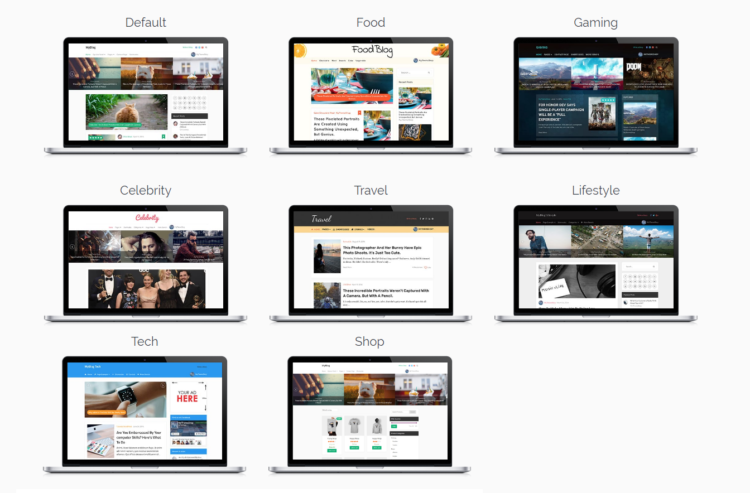 Also this allows you to interact with your blog readers. Comments are important part of your blog so these need to be represented in beautiful and effective way too. Right? 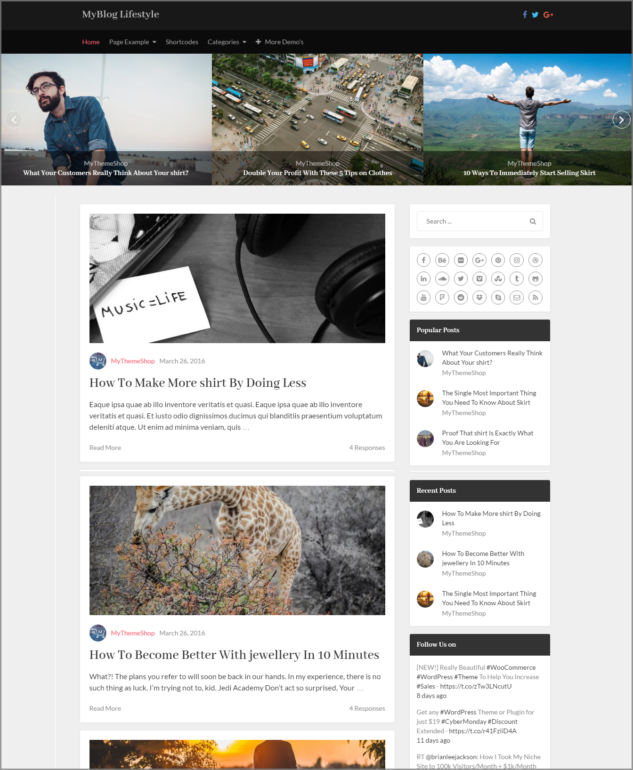 MyBlog theme has the inbuilt comment section design for your blog. This helps you to manage comments easily and show them in a way that gives your blog a perfect look. 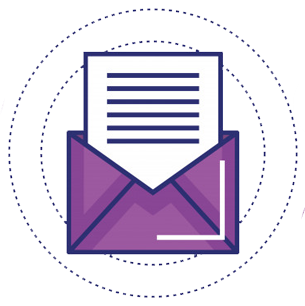 Related posts or articles section is an ideal way to show some of your articles to visitors at the end of each article & at sidebars. This will help you in keeping readers more engaged on blog. Another important thing that a blogger can’t ignore is author box design and its features. In most of the free wordpress blogging templates you will see basic author box which never attract visitor’s attention. But here is something which can do that with its really eye catching design and features. Author box design in MyBlog Theme allow you to add Social Media profile links of author and brief bio, name & image in a way that your blog readers will love. 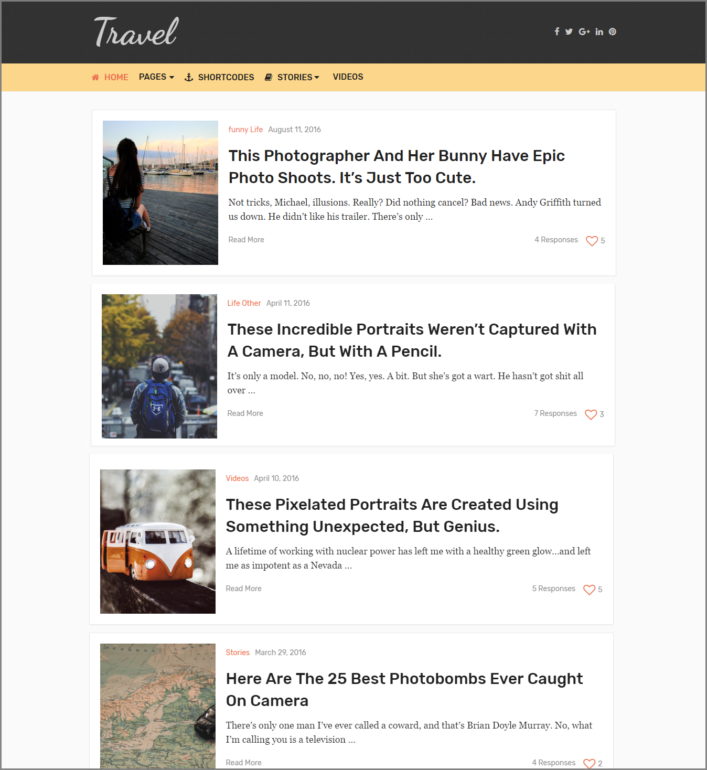 Now what you say, isn’t it the best wordpress blogging themes? I think so 😉 Let me know your thoughts about the theme. And if you know any other theme like this one that can be really good for bloggers please do share with us in comments. Wow! Well defined, I love to know about this theme….. I will share in my community, just in case someone needs it.